I HAVE A TOUCH OF OCD... Obsessive Cat Disorder.. 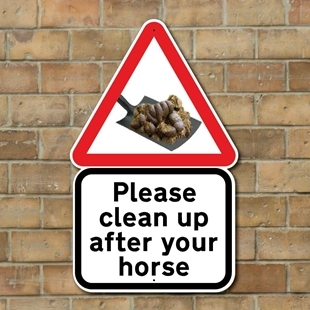 Cute shaped aluminium composite metal sign. White wooden effect with 2 hole hanging. 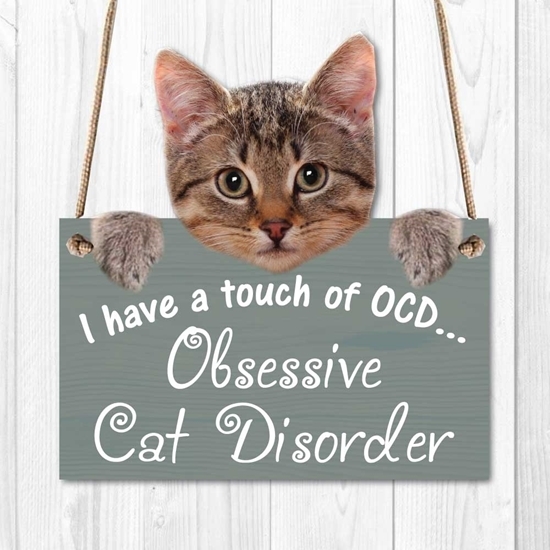 OCD - OBSESSIVE CAT DISORDER SIGN Funny Sign Wooden effect Plaque. Cute Cat Gift.